Meditation is a powerful bridge between your dark and light side. Your dark is what denies your life in the light. It’s the side that says you’re not enough, you’re a waste of space, you’re not worthy of love and all those nice things. We all know how much pain that causes us, which is why Kat is going to share with us what it takes to live in the light and how meditation is key to that process. 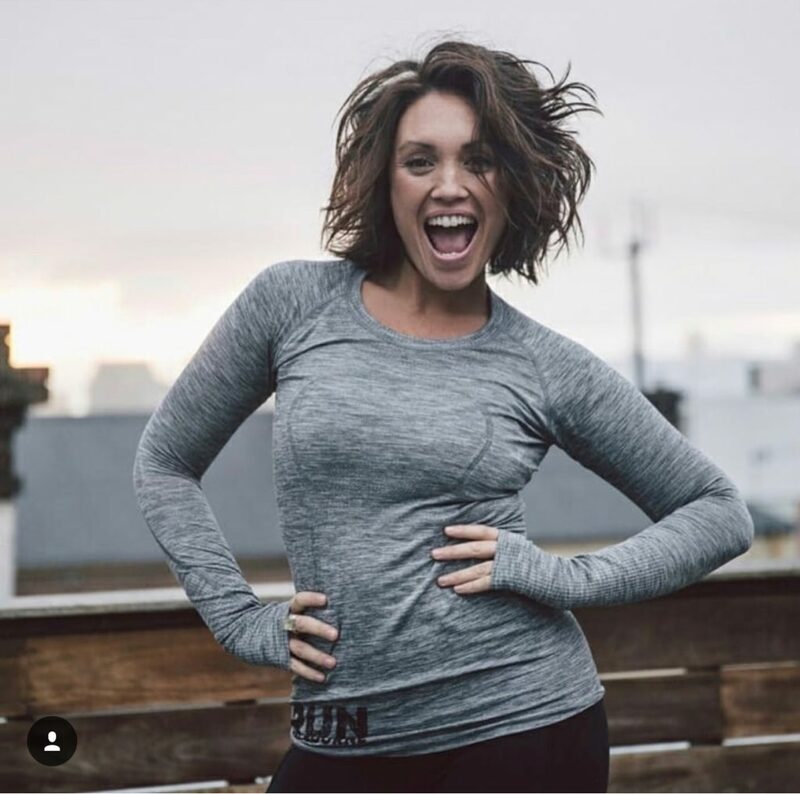 Kat John is a coach, motivational speaker, meditation guide and lululemon ambassador with a powerful mission; to help bring people back to life! Moving Everyday In The Urban Jungle With Tom Primal. Tom Primal will talk about ways to get the best out of your body and mind through daily movement practise that is suitable for your busy life in the urban jungle. This a user-friendly talk with practical information that you can apply to your life without expensive gym memberships or equipment! Tom Davidson is a movement and lifestyle coach. 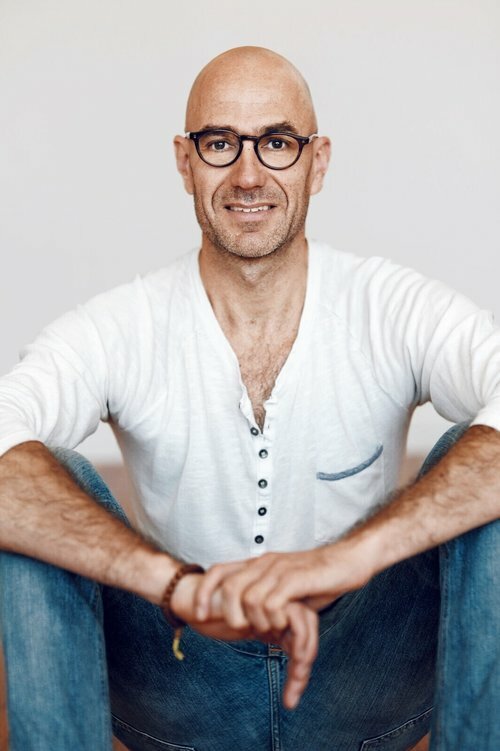 He teaches his clients, students, friends and family ways to optimise their health through implementing movement, nutrition and mindfulness practises. Tom started his professional life as an AFL player with Collingwood FC and Western Bulldogs FC where he overcame many serious injuries. It was during this time that his passion for human movement was born. 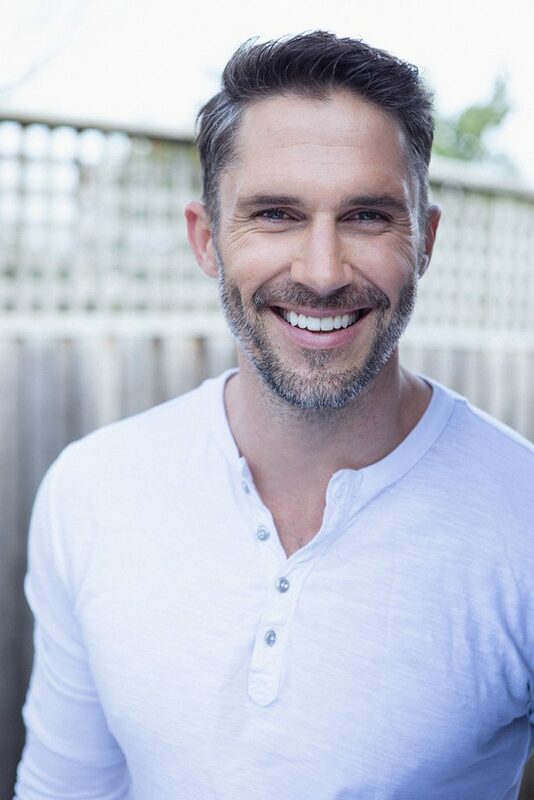 For the 10 years since he has worked with sporting clubs, acting and drama programs, corporates, athletes, celebrities, men, women and kids coaching and training them for their health and wellness benefits.Tom also created a food brand Patch, Melbourne’s first dedicated paleo cafe and a secondary cafe, Patch Express. Tom is regarded as a leader and entrepreneur within the community. 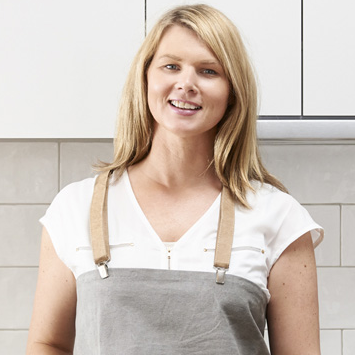 Jacqui Evans will talk about the gut/skin axis: how the state of your gut-health can affect your biggest organ, the skin! Along with breaking down the ingredients in skin care ; What to use and what to avoid to keep your inner glow! Jacqueline Evans is a naturopath, nutritionist and creator of Jacqueline Evans Skin Care. Jacqueline Evans Skin Care has over 100 stockists in Australia, is featured in the bathrooms of some of Australia’s most acclaimed restaurants, and was named one of the country’s top 10 beauty brands by style and beauty bible Vogue Australia. The heart is the integration point for all of our life experiences and it has the most powerful energy field in our body, but many of us have lost touch with our heart’s innate wisdom and its ability to perceive and decipher the world around us. By realigning our hearts and minds, we can gain clarity and sharpen our intuition. Asher will discuss the science behind the intelligence of our heart and lead us through a powerful heart meditation. After 20 years working with the world’s leading brands as a communications senior executive, a series of significant life events led Asher to shift gears. Now a qualified mindset coach, Diploma of Leadership, Coaching and Mentoring and registered meditation guide, he is also a certified HeartMath and Wim Hof Method instructor). Asher is the current president of Meditation Australia, the national peak body representing meditation and meditation teachers. WANT TO CHECK OUT THE AFTERNOON JOURNEY DETAILS? AN UBAN ENERGETIC HEALING ADVENTURE LINK HERE !